The right tools to get the job done. Efficient running of a Service business as ours benefits from having the right tools in your garage. Just as much it benefits from having them in top working order and well maintained. We put a lot of attention into what's going on in the background this minimizes delays and keeps things running smoothly. 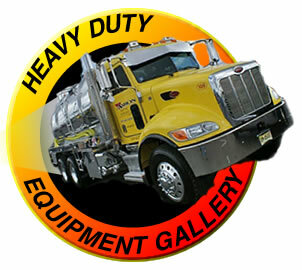 Have a look at some of the right tools for excavating, septic tank and system maintenance.